Two prominent analysts are optimistic about Activision-Blizzard, despite its disappointing earnings report Tuesday. Wedbush's Michael Pachter and Jefferies Timothy O'Shea both think the company low-balled its 2019 guidance. The company's Blizzard unit likely won't decline as much as Activision appears to be forecasting, Pachter said. Activision is setting itself up for a rebound year next year, O'Shea said. Activision-Blizzard just missed Wall Street's expectations, warned of disappointing results to come this year, and announced it will lay off 800 employees to cut costs. But if you ask some of the analysts who cover the company, Activision has positioned itself for a remarkable rebound by next year. The company's outlook for 2019, which it announced as part of its fourth-quarter earnings report, likely severely understates how the overall company and its Blizzard unit in particular will actually perform, said Wedbush's Michael Pachter in a research note Wednesday. And the company has indicated that it has a strong pipeline of games that will boost its 2020 results, said Jefferies' Timothy O'Shea in his own note on Wednesday. Activision's guidance "leaves significant room for upside," Pachter said in his report. He continued: "We do not accept that the calamitous decline in Blizzard revenues suggested by company guidance will be as severe as projected." Pachter reiterated his outperform rating on Activision's stock, but reduced his price target to $56 a share from $64. O'Shea reaffirmed both his buy rating and his $60 price target. Activision's stock closed regular trading Wednesday up $2.90, or 7%, to $44.57. Blizzard's revenues will likely decline this year from last due to a drop in in-game purchases and a decline in new game sales, thanks to a light release schedule, Pachter said. But while the company's guidance implies that Blizzard's sales will fall by about $650 million this year, he forecasts they will drop by $540 million. Meanwhile, Pachter thinks Blizzard's King mobile game unit will grow faster than Activision's guidance suggests. King's sales will jump about $315 million this year, boosted by surging advertising sales, he estimated. 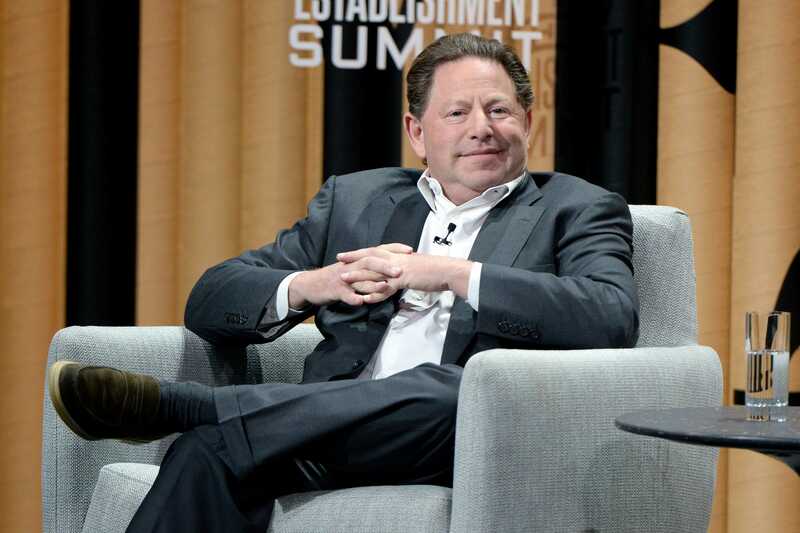 Combined, he thinks Activision will earn an adjusted $2.25 a share in profit this year on sales of $6.7 billion; both of those numbers include the company's deferred revenue and the earnings figure excludes certain expenses. Although those figures are sharply down from Pachter's prior projections, they are significantly above the company's own guidance for 2019. On an adjusted basis, Activision forecast $2.10 a share in earnings on revenue of $6.3 billion. "We think our new estimates are exceedingly conservative and believe that when we look back on 2019, we will find that Activision delivered earnings closer to $2.50 than to $2.10," he said. But the company could do a whole lot better than that. Activision's guidance outlook includes little benefit from its mobile games, but it has two new ones that could launch mid-year, Pachter said. 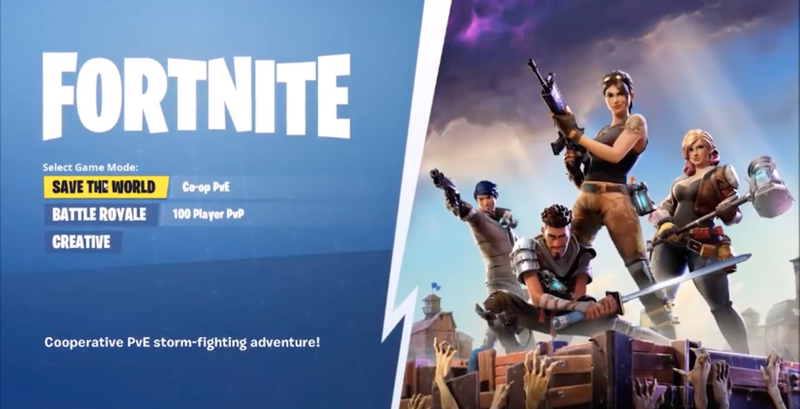 Activision has been hurt by the popularity of free-to-play games from other publishers, most notably Epic Games' "Fortnite" and Electronic Arts' new "Apex Legends." But it could get a boost if it launches a free-to-play version of its "Overwatch" game and a standalone free version of the Blackout battle royale mode found in "Call of Duty: Black Ops 4," he said. "We think that Activision can recapture some of the market share expected for 'Apex Legends' and already captured by 'Fortnite,'" Pachter said. O'Shea is similarly predicting that Activision will launch free-to-play versions of "Overwatch" and Blackout. But he found reasons for optimism about the company in other places. Activision's outlook for 2019 wasn't as bad as investors were fearing, especially given the fact that Blizzard isn't planning a major release this year, O'Shea said. Indeed, it looks like Blizzard pushed back a game from this year until next year, and it could release two top games in 2020, he said. "With 2019 a transitional year, 2020 looks like the payoff," O'Shea said. He continued: "Game slips are rarely viewed positively, but it is a very different situation than a business in structural decline."